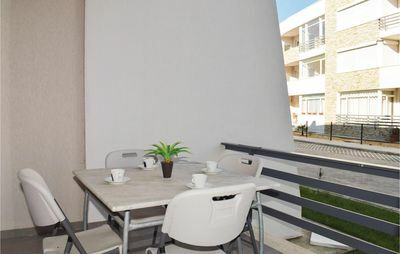 Apartment is available during the 12 months of the year . 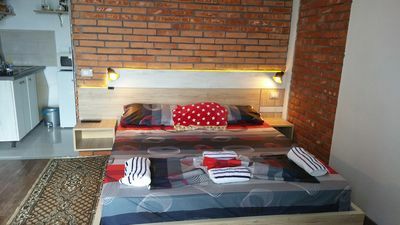 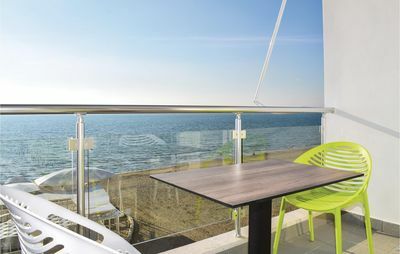 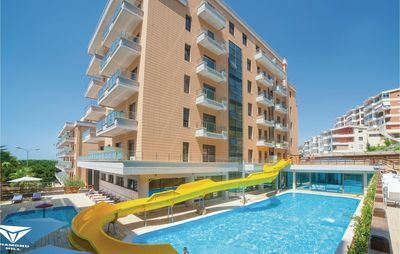 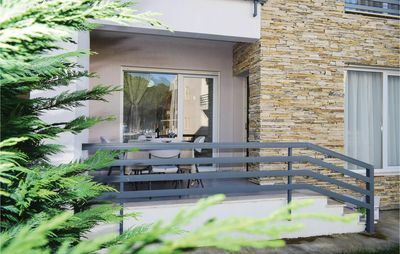 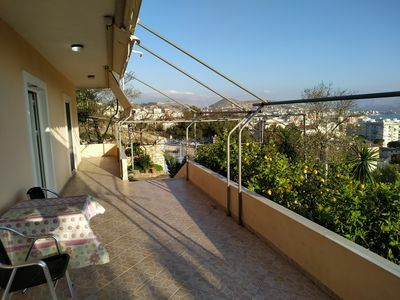 This apartment is located in a residence with many apartments available and provides accommodation of a group of persons or families who wish to book their holidays together . 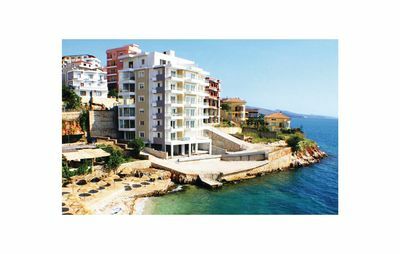 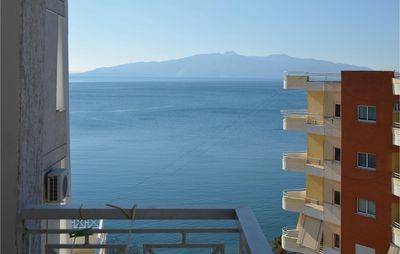 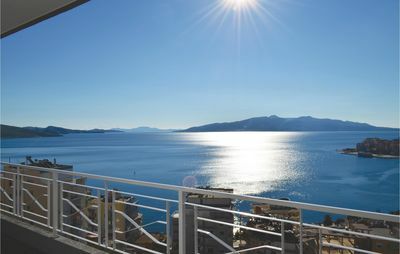 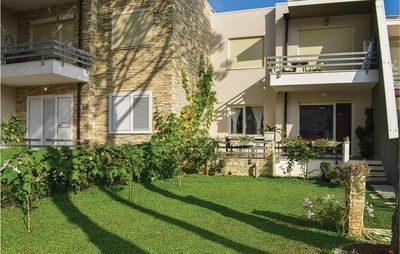 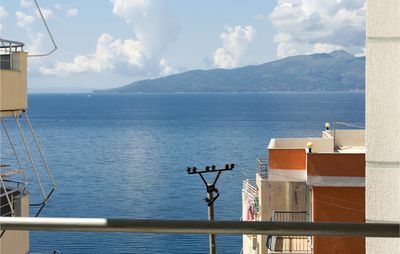 This apartament is located 1.8 ml load of the island of Corfu. 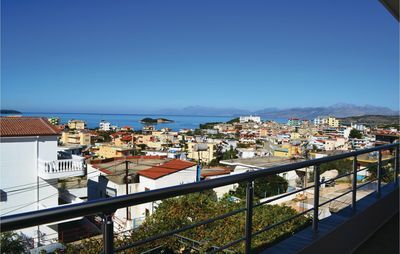 favorable climate, which makes it an important tourist destination. 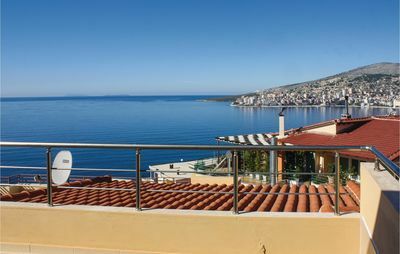 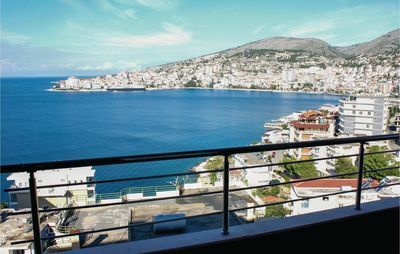 Saranda owns a port which enables anchoring yacht and ships of different sizes. 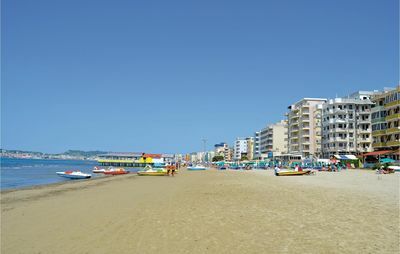 by clean beaches with fine sand and warm water. 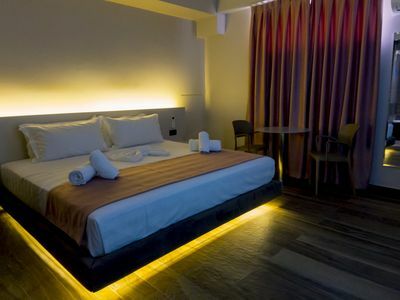 who characterized the offer quite economical. 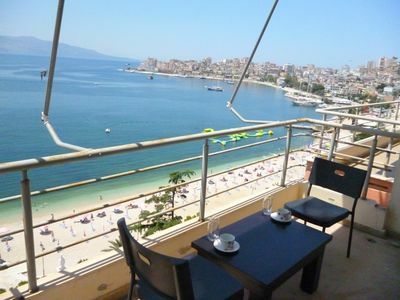 How can you come in Saranda ???? 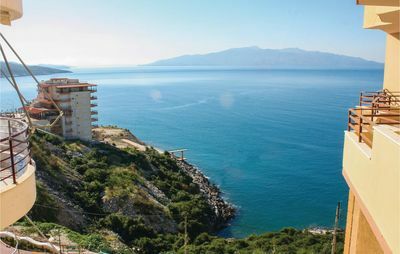 Interested parties who wish to come to Sarande through these airports, you can receive a rental car at these airports. 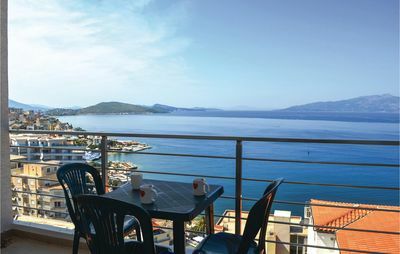 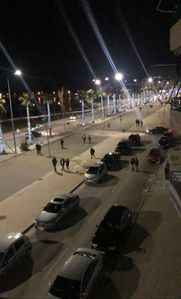 Detailed information for you when you come, the best beaches, restaurants frequented qualitative, supermarkets, various boutiques ,the most important archaeological centers of the city, which they are unique in the region . 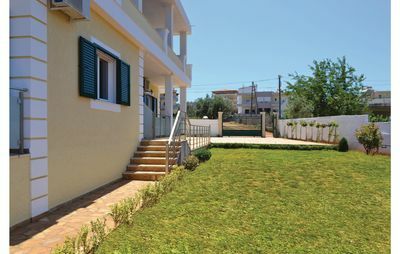 Apartment in villa among olive trees.